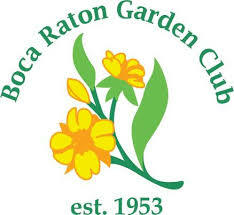 Over 350 people attended The Boca Raton Garden Club’s juried Flower Show with a Mother Goose theme on March 1st and 2nd at their clubhouse on 3rd Ave. 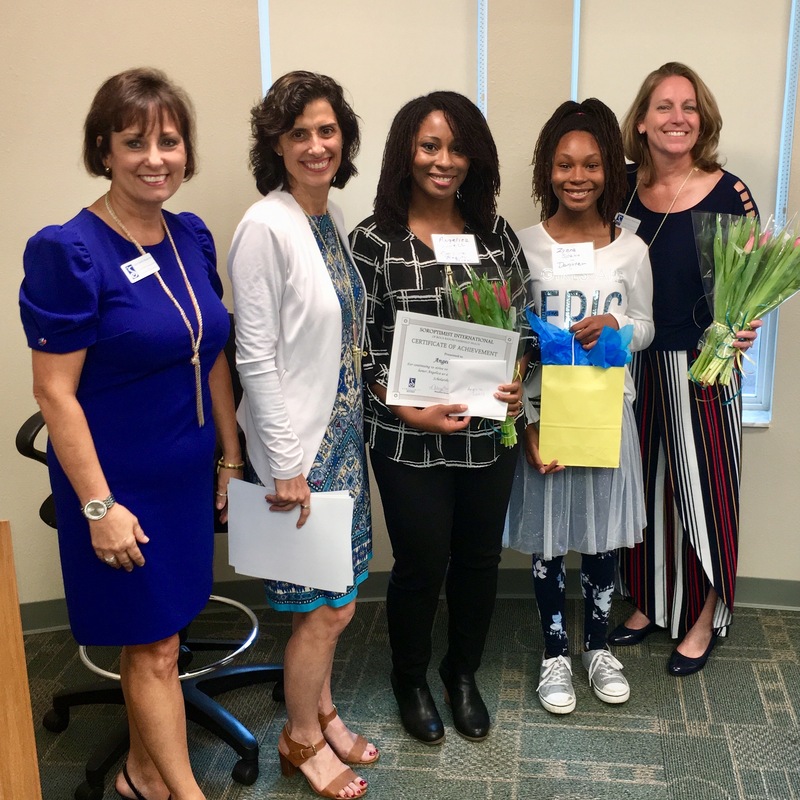 The flower show featured outstanding horticulture, spectacular floral designs, whimsical botanical arts, exciting entries from talented youth and informative educational exhibits. All entries were judged by accredited Florida Federation of Garden Club Judges. Mother Goose, played by club member Dellie Krebs, greeted guests to the clubhouse which was transformed into a blossom filled showplace with the stage forming a storybook setting of nursery rhymes, complete with Humpty Dumpty perched on a wall. Created and hand painted by club member Bonnie Newman, Humpty Dumpty will be donated to Orchard View Elementary School in Delray Beach and will be displayed in their Library Media Center. 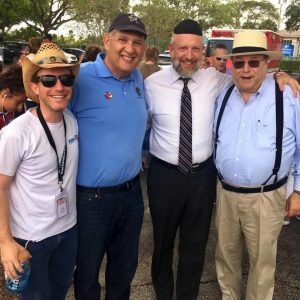 There’s nothing like a Purim Carnival in South Florida. The weather was warm, the food was good and there was lots of fun for the entire family. As in years past, the carnival was hosted by the Jewish Federation of SPBC. Purim actually begins at sunset on Wednesday, March 20, and ends at sundown on Thursday, March 21. The story of the joyous Jewish holiday of Purim might appear somber at first glance: It tells of the near-destruction of the Jewish people as decreed by Haman, an adviser to the Persian King Ahasuerus. 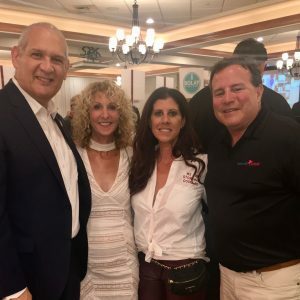 It was a wonderful gathering of community members in support of the mission of Literary Coalition of Palm Beach County. 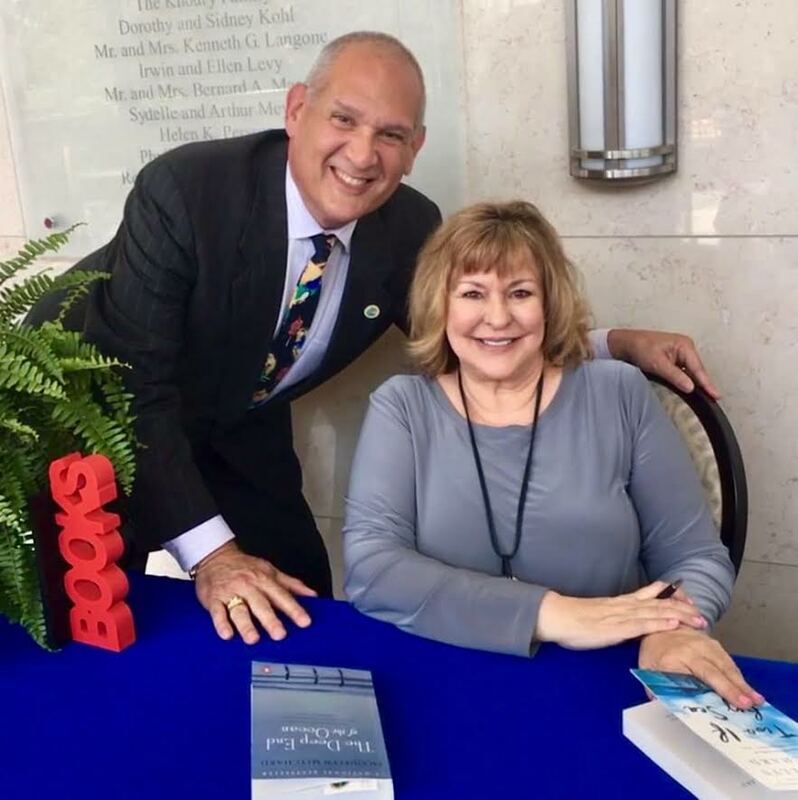 The 28th annual Love of Literacy Luncheon presented by Bank of America was held at the Kravis Center this past Thursday, March 14th. New York Times bestselling author Jacquelyn Mitchard was the featured speaker. Mitchard’s first novel, The Deep End of the Ocean, was named by USA Today as 1 of the 10 most influential books of the past 25 years – second only to the Harry Potter series – and was made into a major motion picture. In addition to her 12 novels for adults, Mitchard has penned 7 young adult novels and 4 children’s books. The luncheon, co-chaired by Bernadette O’Grady and Debra Ghostine, funds programs provided by the Literacy Coalition of Palm Beach County. 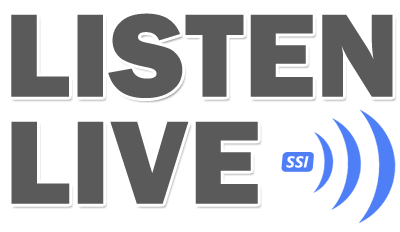 These programs provide literacy skills to children, adults and families to help them succeed in school and in life. 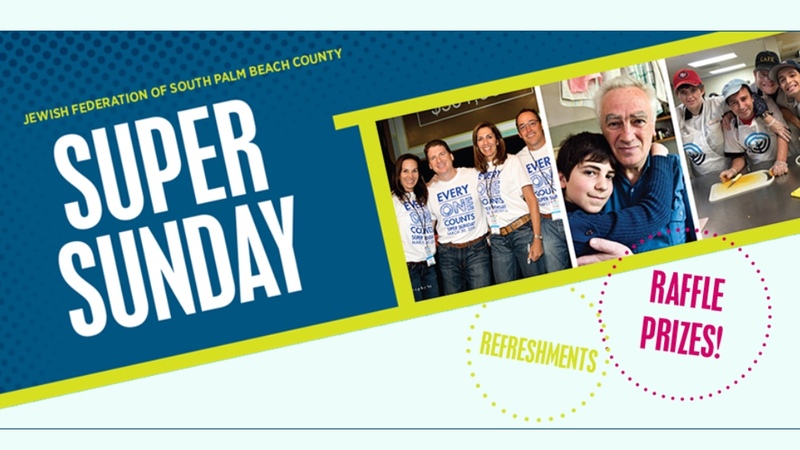 The Coalition’s goal is to ensure every adult and child in Palm Beach County can read. That evening the Soroptomist International of Boca Raton / Deerfield Beach distributed grants to women within our community to help them attain their career goals. Their mission is to ensure women and girls have the resources & opportunities to reach their full potential and live their dreams. Soroptimist improves the lives of women and girls through programs leading to social and economic empowerment. 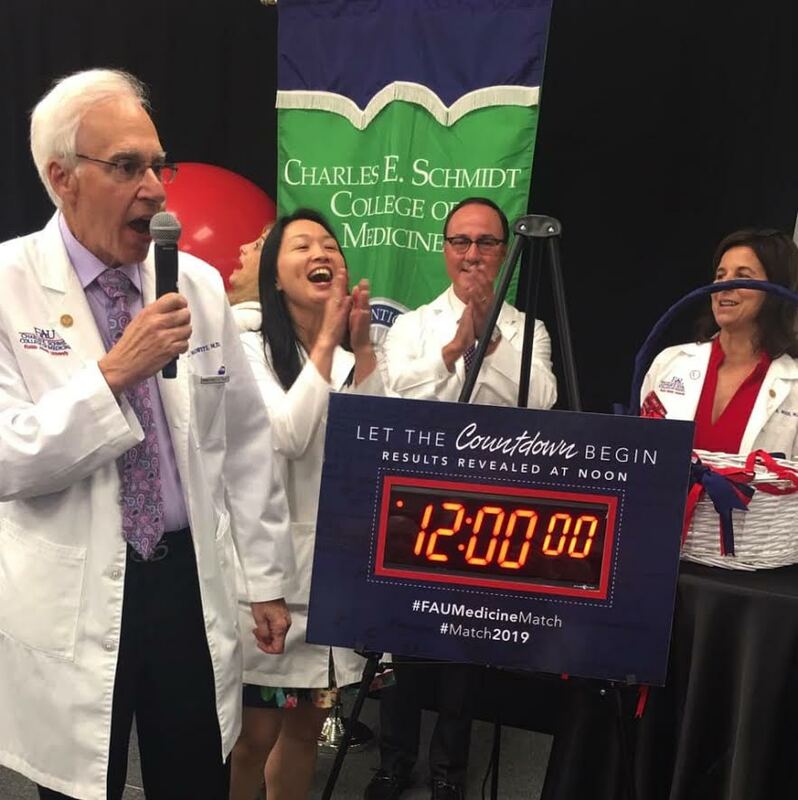 Friday, March 15thwas MATCH DAY throughout the country as thousands of graduating medical students are learning where they were accepted into a residency program. 100% of the 55 new doctors graduating from FAU Charles E Schmidt College of Medicine were “matched,” with eight staying in Florida. Four “couples” matched together. FAU Schmidt College of Medicine, in its 5th year, has been rated in the top 100 medical schools in the US. Promptly at noon, together with other graduating medical students in the United States, the class of 2019 opened their sealed envelopes containing their residency match results. 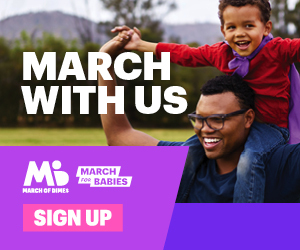 Match Day occurs on the third Friday of March every year where the results of the National Resident Matching Program (NMRP)are announced. “As you open your envelopes and discover where you will be conducting your next phase of training, please know that you will always be part of the Schmidt College of Medicine family,” said Phillip Boiselle, M.D., dean of FAU’s College of Medicine as he addressed the class of 2019 during Match Day. Congratulations to the class of 2019 on achieving a 100 percent match. Friday evening was a perfect night to enjoy the serene beauty of the gardens at the Morikami Museum. 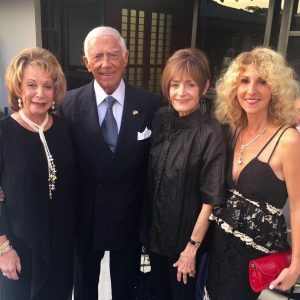 The Moon Over Morikami Launch Party was the official kick off for the Gala on February 8, 2020. We were treated to a magical evening of moon viewing, haiku and sake! Dr. Ata Sarajedini, Dean of the Charles E Schmidt College of Science, in his role as honorary Chair of the Launch Party & Gala offered insights into the lunar landscape. On Sunday, the We Are Stoneman Douglas Food and Wine Event was held at Parkland Golf and Country Club. 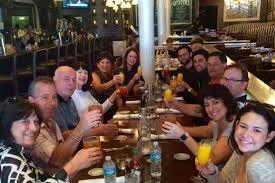 Parkland Cares, a nonprofit organization, was established by Howard Dvorkin, Chairman of Debt.com. The purpose of Parkland Cares is to provide free mental health care and counseling to students, teachers, and families impacted by the tragedy. 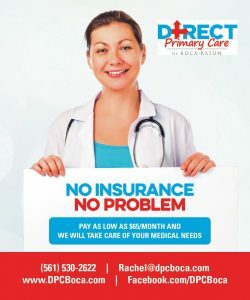 As Parkland Cares raises support funds, it regularly donates the funds to area mental health providers so that people directly impacted in our community can visit the providers free of charge. The expenses are then covered by Parkland Cares. To date, Parkland Cares has donated $239,000 in support of the MSD community in its effort to promote long term healing and recovery. The 11th Annual Savor the Avenue along Atlantic Avenue in Downtown Delray Beach will be held on Monday, March 25th, 2019. 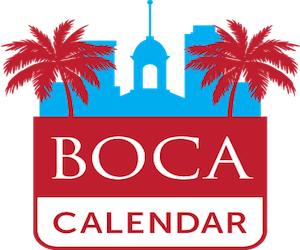 Delray Magazine, Boca Magazine, and the Delray Beach Downtown Development Authority will host the event, now in its 11th year. As many as 1,100 guests will dine at 1,320 foot dining table that spans five blocks along East Atlantic Avenue. 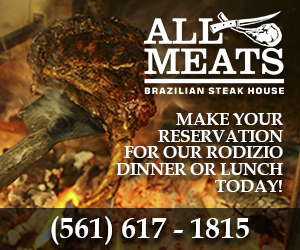 This year, Healthier Delray Beach will be the beneficiary of proceeds raised, as each guest’s reservation includes a $3 contribution to this local non-profit. The Wick Theatre is delighted to present phenomenal female illusionists, Courter Simmons and Jim Buff, in drag as their characters Cacophony Daniels and Electra. Join them for a fabulous evening of raucous entertainment that includes a wild bingo game with a show full of music, laughter, and lots and lots of sequins. The Double Divas event takes place March 26, 2019.Tickets are $65 and includes Royalty Bingo. 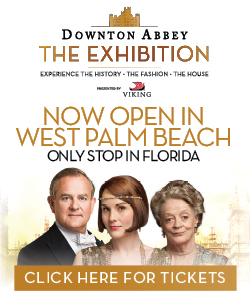 For tickets visit www.thewick.org or call the box office at 561-995-2333. 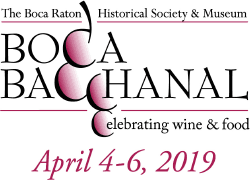 On April 6thand 7thBoca Bacchanal will bring together world-class chefs and vintners, offering their finest specialties, to provide the entire community with a delightful opportunity to support the heritage education and historic preservation programs of the Boca Raton Historical Society & Museum. April 7will be a most important ONE DAY for the Jewish community, with three great ways to get everyone involved through the Jewish Federation of South Palm Beach County!